To use most 3D modeling programs effectively one must use a mouse and keyboard simultaneously, like holding Ctrl+Shift and clicking and dragging. 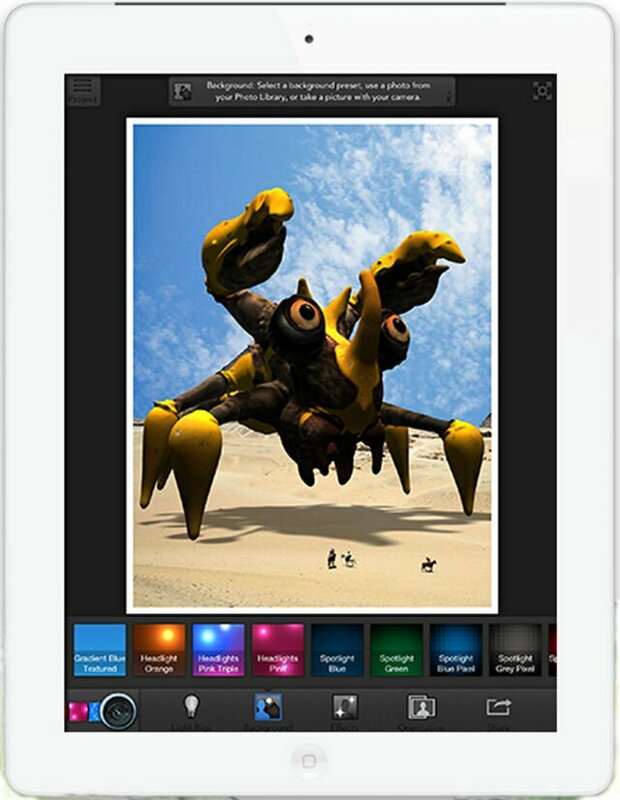 But now that tablets are on the rise, touch interaction is being incorporated into all kinds of apps, and now there’s a sculpting app from Autodesk that’s powered completely by touch. From the 123D line of free modeling software comes 123D Creature. With this iPad app you can make all kinds of little monsters and alien beings just by intuitively pushing and pulling with your fingers. It’s rather powerful for a tablet-based modeling program too, with joints, textures, and colors blending seamlessly, and the models are 3D printable, so you can upload them to your favorite printing service or just print them yourself. While it’s not free, it is cheap at $7.99, but it’s currently available for an introductory price of $1.99, so snag it early.